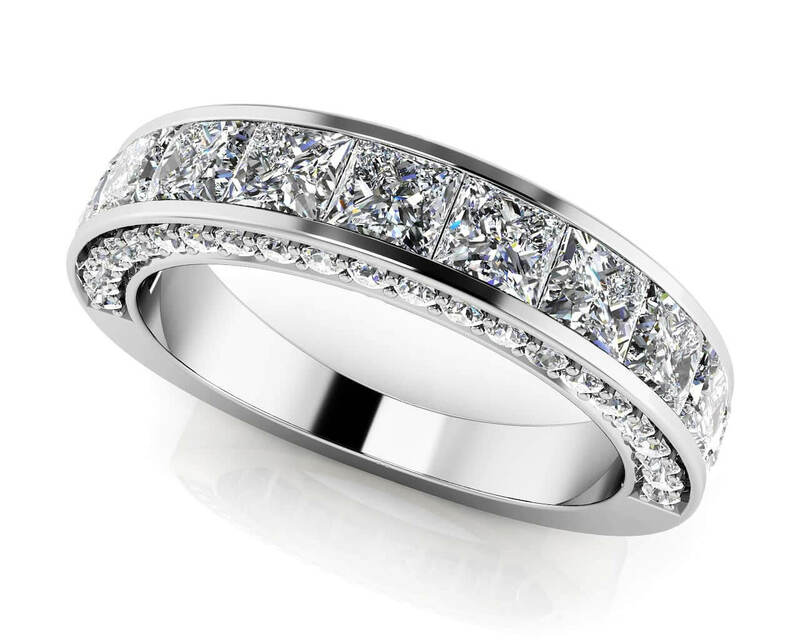 This beautiful anniversary ring features the best of both worlds! 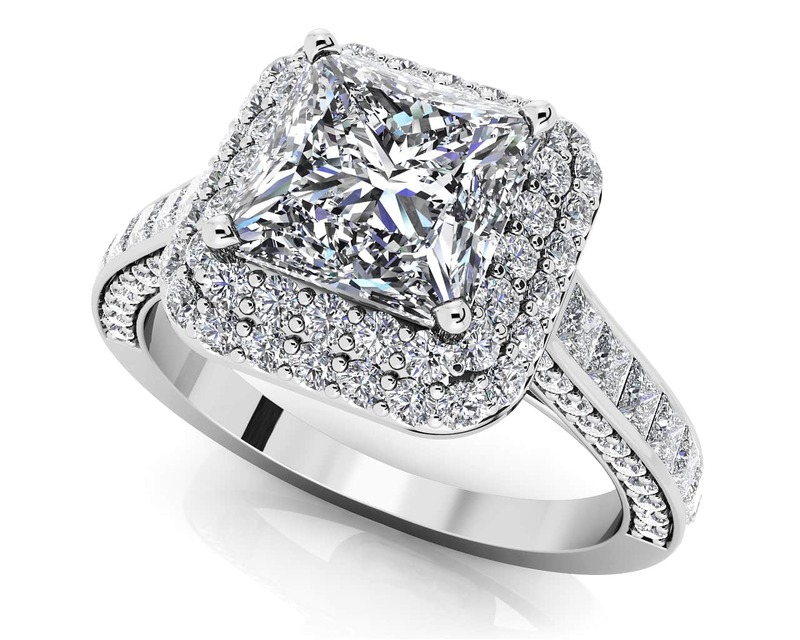 It combines both princess cut and round diamonds to create an unforgettable design. 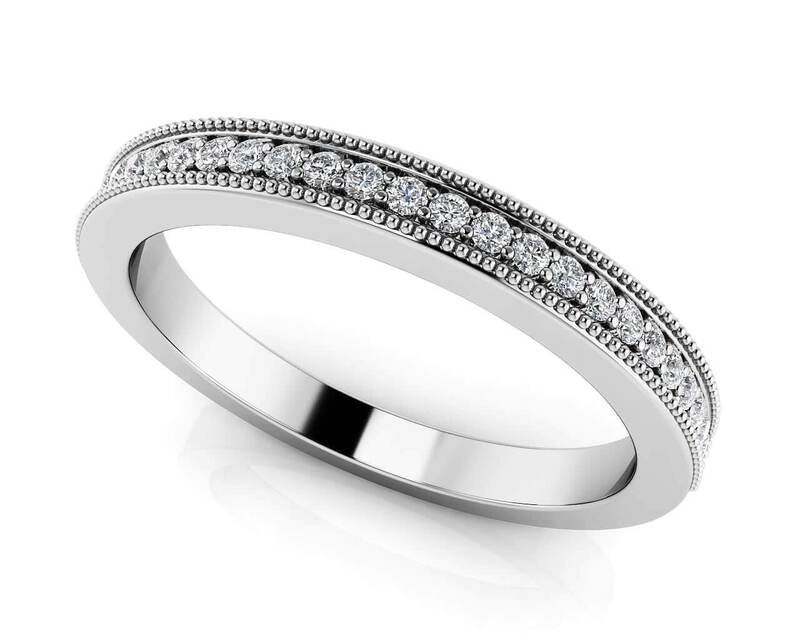 This ring is perfect paired with an existing ring or looks great worn alone. 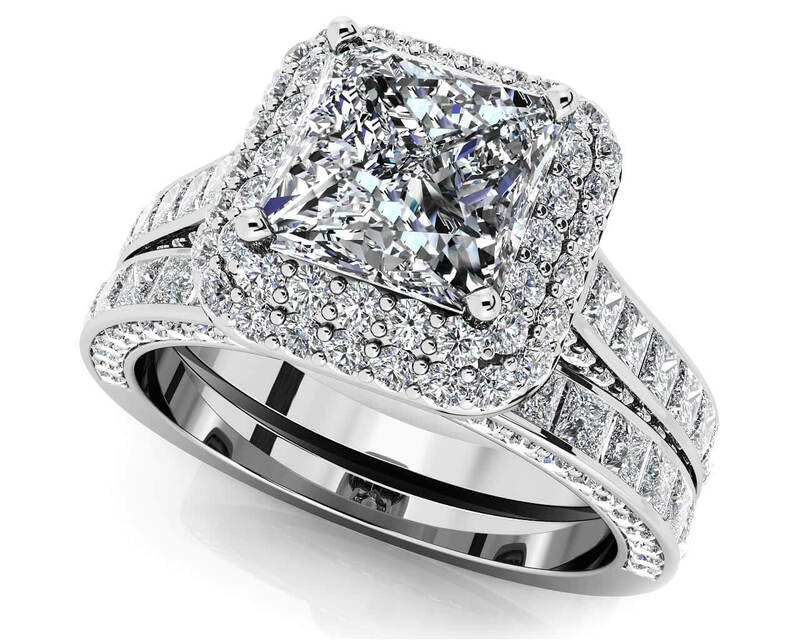 Create the perfect ring today with your choice of metal type, total carat weight, and diamond quality. 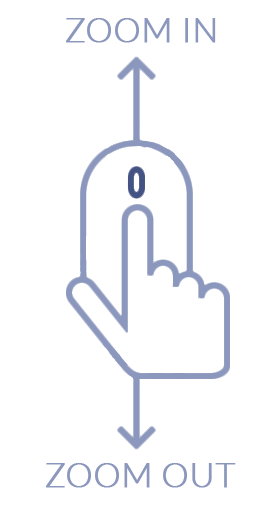 This design can also be engraved with a special message that will last a lifetime. Stone Carat Weight: 50X.005 ct., 18X.035 ct.